Beyond the Spiral – Episode 2: Flat. Stats. 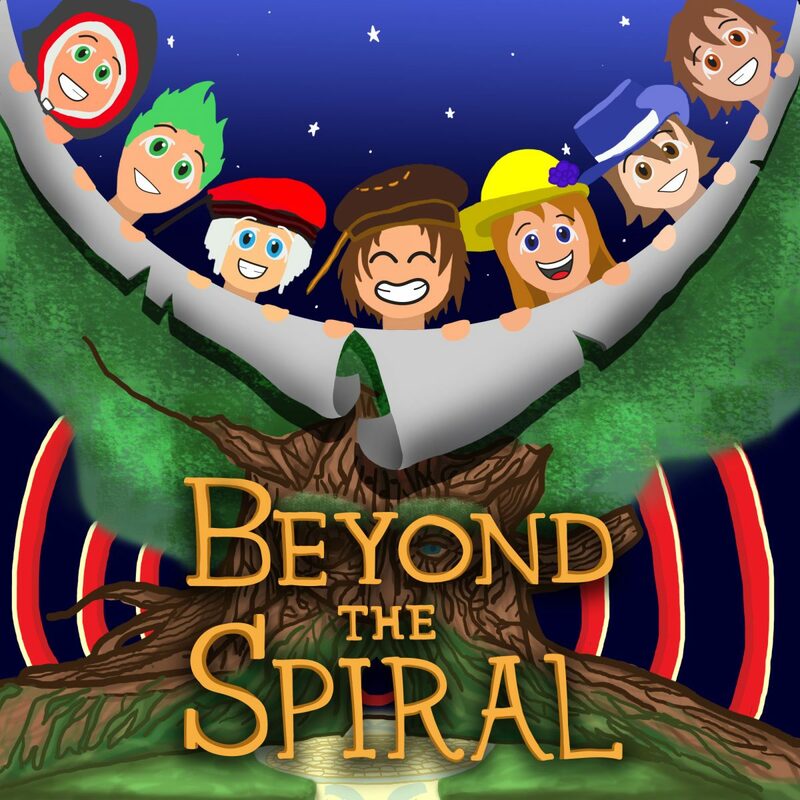 In this episode of Beyond the Spiral, Thetechboy brings on FiestyOrange to discuss the current stat system within Wizard101 and ways to improve it with a system broadly used in other MMOs, Flat Stats. Multiplier for damage, no hard cap. Takes away percentage of incoming damage, no hard cap. Decreases chance of fizzle/miss spells, over 100% counteracts debuffs. Takes away percentage of pierce from player, starts from aura -> tower shield -> stats. “Counter” to resistance. Multiplier for healing, no hard cap. Increases chance to get power pips, over 100% doesn’t give any benefit. Increases chance to get shadow pip, the effect of maxing out is unknown. Increases chances to get fish. Solid number, translates into a percentage based on a predetermined ranged. This range changes as you level.